Following is a list of the Top 10 International Schools in India 2019. Parents wish to give their children the best in terms of education. School education from an international school is becoming a favorite option. Apart from providing the best in terms of educational facilities these schools offer students that much needed international exposure preparing them as truly global citizens. The competition among these schools is constantly on a rise and making a choice in this state can be invariably difficult. Understanding this and to ensure that things are a lot easier for you we have listed the top international schools in India 2017 with rankings. The Calorx School is a top class school affiliated to International Baccalaureate School (IB). 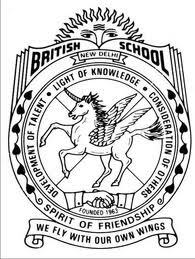 British School, Delhi was established in the year 1963 and is a co-educational english medium school located in Delhi. 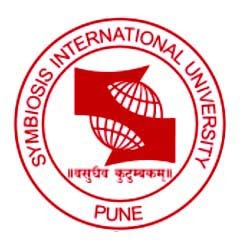 Symbiosis International School has achieved a remarkable name due to its unique services. 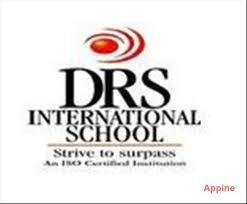 Mercedes Benz International School is amongst the top international schools in the state of Maharashtra. 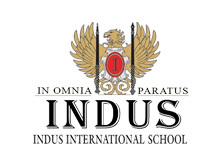 Indus International School is the finest school known for standard education. South City International School is a renowned school, providing world-class education.